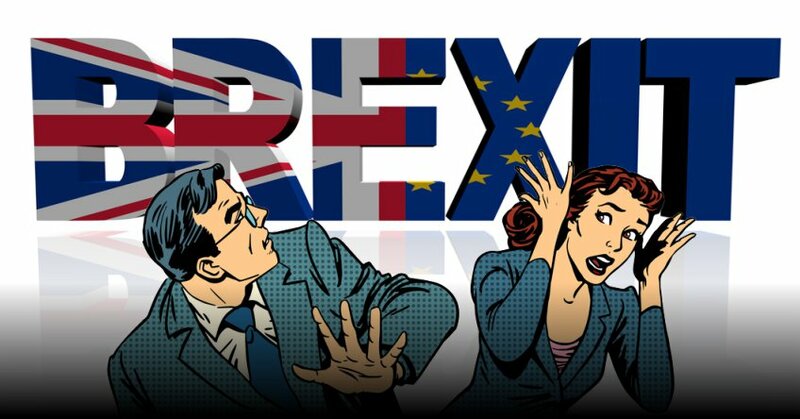 You are here: Home / Our Blog / Brexit / Brexit Fears? 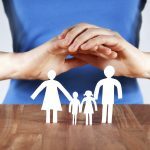 Life insurance, have you considered it? 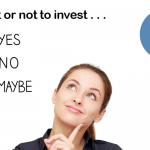 To invest or not to invest, that is the question!